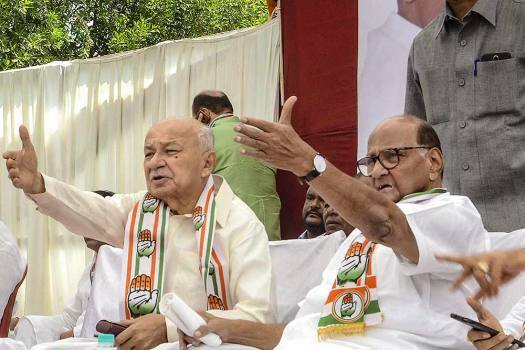 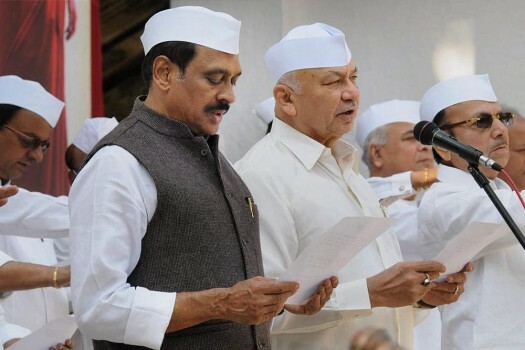 Nationalist Congress Party (NCP) President Sharad Pawar during an election campaign for Congress Candidate Sushilkumar Shinde ahead of Lok Sabha polls, in Solapur. 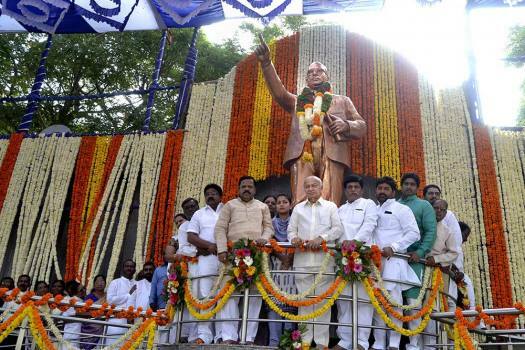 Former Maharashtra chief minister Sushilkumar Shinde with daughter MLA Praniti Shinde pay tribute to BR Ambedkar on his death anniversary, in Solapur. 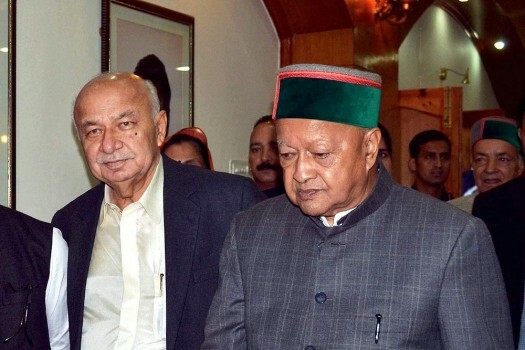 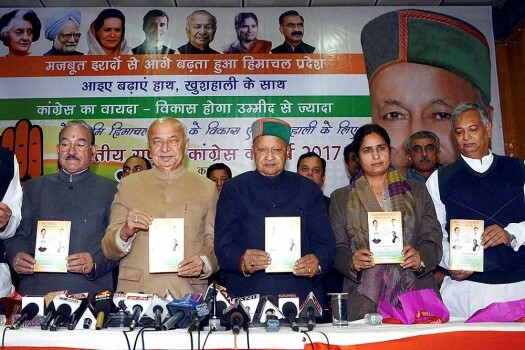 AICC General Secretary Sushilkumar Shinde along with Chief Minister of Himachal Pradesh Virbhadra Singh, in Shimla. 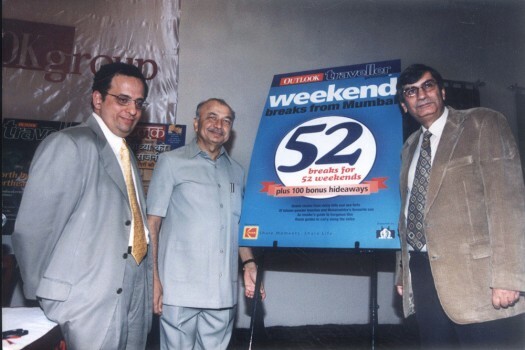 File: From left, Rajan Raheja, Sushil Kumar Shinde and Editor-in-Chief of Outlook Group Vinod Mehta during the launch of Outlook Traveller Guide 'Weekend Breaks from Mumbai'. 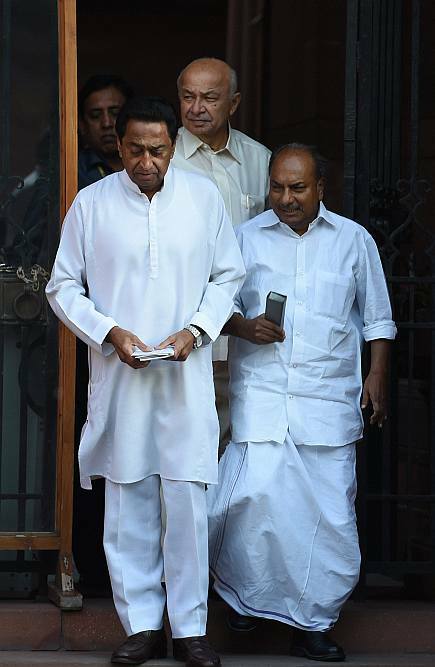 Union Ministers Kamal Nath, A K Antony and Sushil kumar Sinde after a cabinet meeting at the PM's office in New Delhi. 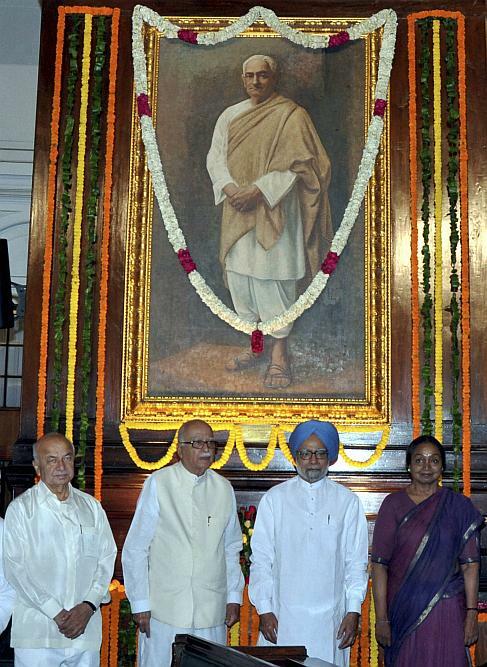 Manmohan Singh, Meira Kumar, LK Advani and Sushilkumar Shinde after paying tributes to Pandit Motilal Nehru on his birth anniversary at Parliament House in New Delhi. 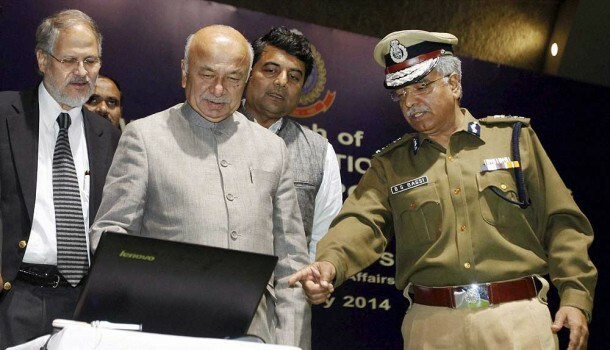 Home Minister Sushil Kumar Shinde with Lt. Governer of Delhi Najeeb Jung and Delhi Police Commissioner BS Bassi (R) launching the Delhi Police online "Lost Report" in New Delhi. 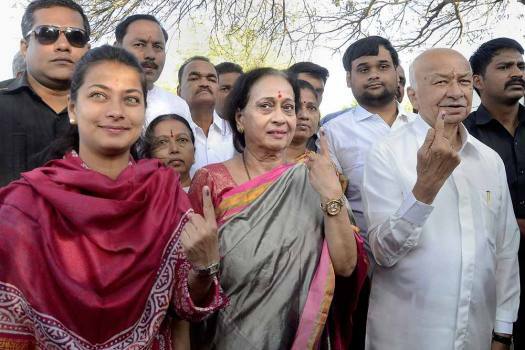 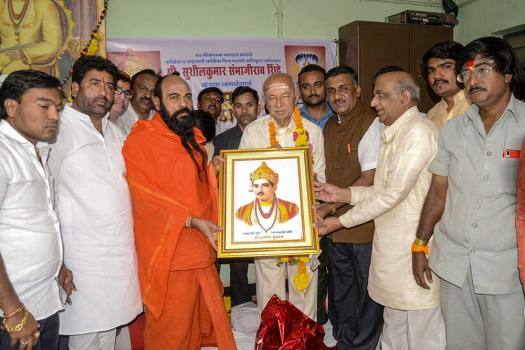 Shinde also accused Modi of making an "election speech" during the visit to Solapur and alleged that the prime minister shied from talking about important public issues like drought, Dhangar quota and others. 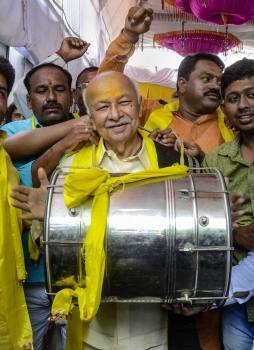 Mr Sushil Kumar Shinde's deeply prejudiced and communal stewardship of the union ministry of home affairs needs to be condemned by all right-thinking persons. 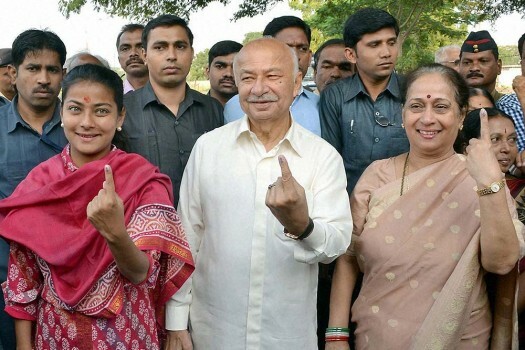 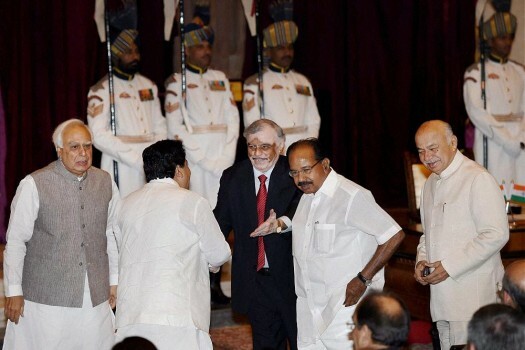 There is palpable anxiety about Mr Sushil Kumar Shinde as home minister. 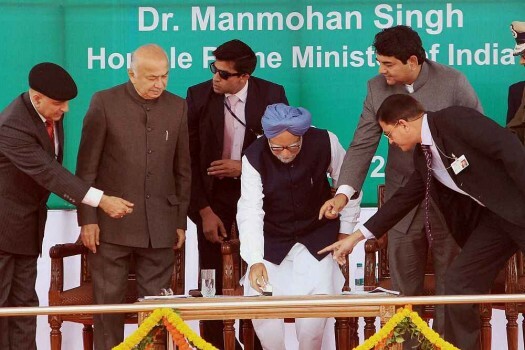 The least the country needs is a competent and energetic minister of state for internal security under him with direct access to the PM. 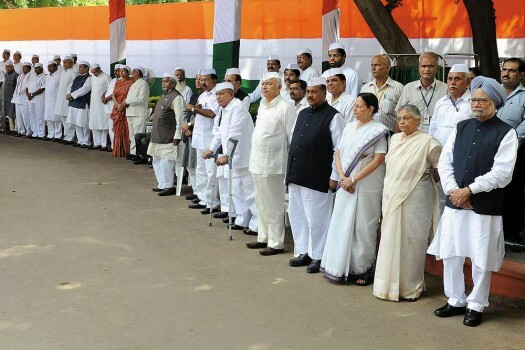 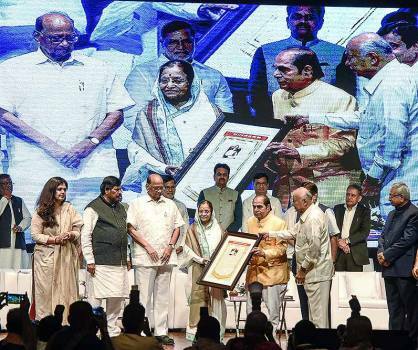 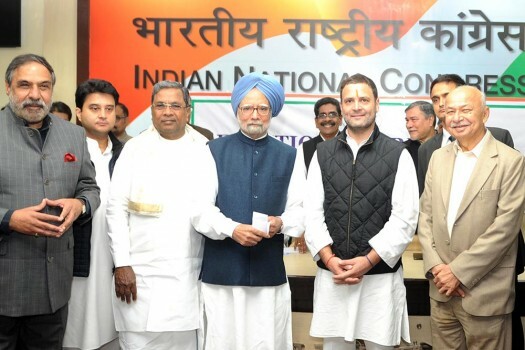 Has the Congress lost its core values? 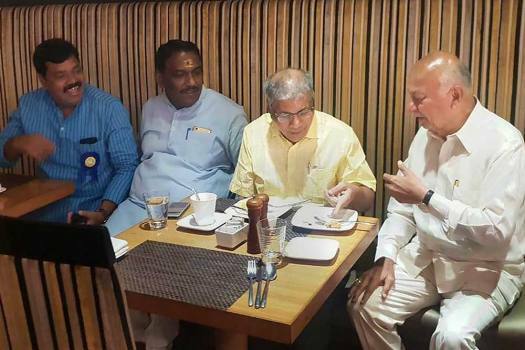 In this new strongman avatar, is it becoming BJP lite?